We strive to provide the community with the freshest produce available. Not Joe Mama's Sauce is a purveyor of a unique line of all natural, gluten free sauces. It's not a hot sauce, not a bar-b-que sauce, it's something in between. Often called "an everything sauce". 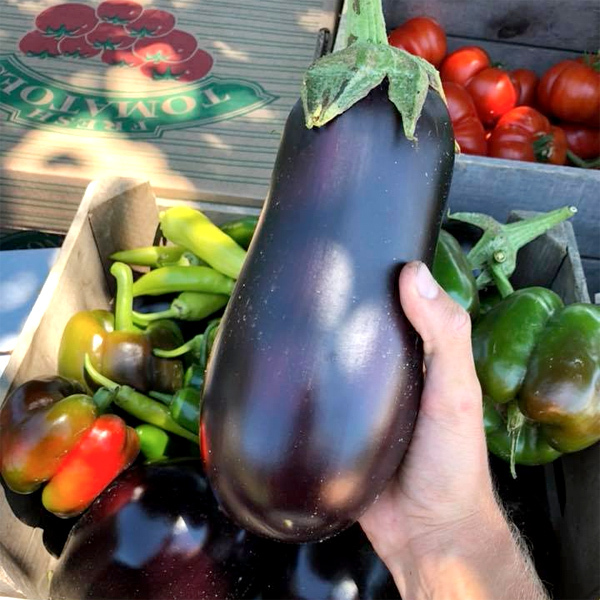 Enjoy #NotJoeMamasSauce bi-weekly at the 2019 Farmers Market. Not Joe Mama's is a purveyor of a unique line of all natural, gluten free sauces. It's not a hot sauce, not a bar-b-que sauce, it's something in between. Often called "an everything sauce".